The favourite custom paint design as voted for by the public was unveiled at the MCN London Show this weekend. The chosen design is the Z900RS Akashi, inspired by the original Z1 colours of the early 1970's and the Akashi Works in Japan which has developed Kawasaki motorcycles for over 50 years. Heritage is a central theme in the RS Akashi design, the name itself references Akashi city in the Hyogo Prefecture where Akashi Works, one of Kawasaki's mother factories, is located. Established in 1940, Akashi holds the heritage of over 50 years of motorcycle development and 150 years of diverse manufacturing. 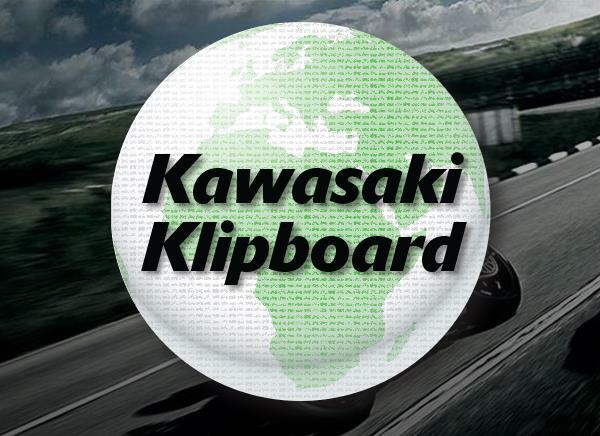 Initially manufacturing aeroengines, the plant began producing Kawasaki motorcycles in 1960. For your chance to win the Akashi custom paint scheme on your new Z900RS, order a Z900RS from us, your local Kawasaki dealer between 16th February and 10th March 2018. The remaining five designs are available to order through your local Kawasaki dealer, or if you would prefer, a bespoke design can be undertaken by the custom paint company. Contact your local dealer to get a quote and for more information. 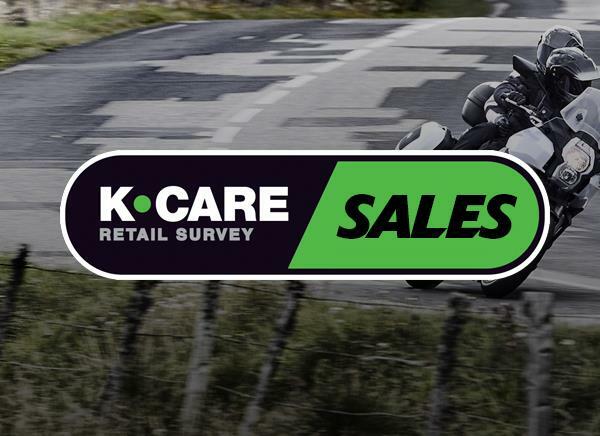 The competition to win a custom paint scheme on a new Z900RS is open to all customers that purchase a new Z900RS between 16th February and 10th March 2018. Customers must inform their local dealer that they wish to be entered in to the competition when placing the order of their new Z900RS. 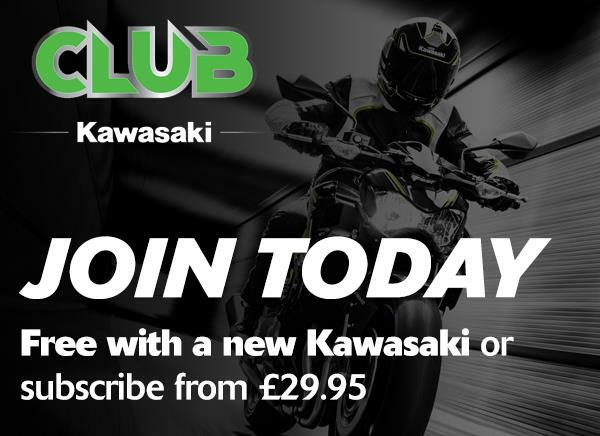 Only available at participating Kawasaki dealers throughout the UK and Northern Ireland. The winners Z900RS will be displayed at their local dealers Green Friday Launch Event on Friday 23rd March. If the bike has already been delivered to the winner, they will be informed prior to the event in order to arrange collection of the bike with the local dealer and fitting of the custom paint parts.